Xtra Energy Services is an Alberta-based rental and manufacturing company that manufactures and designs highly innovative equipment to meet customers’ specifications. 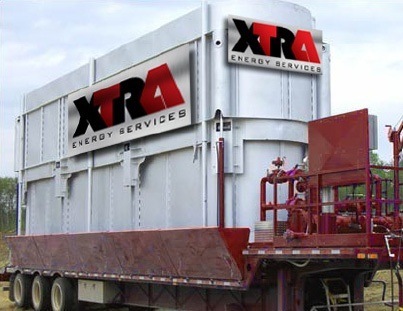 Xtra Energy provides oil and gas production rental equipment as well as manufacturing design, specializing in high-pressure gas handling and fuel/waste-fired equipment, such as high-capacity, high-efficiency enclosed flares. Its equipment is designed to run safely, with minimal maintenance. Xtra Energy first opened its doors as a rental company, renting completion and production equipment to well testing companies and oil companies. Its rental equipment includes high-pressure vessels for shale gas, line heaters, flare stacks, office trailers and generators. Wenger and his father established Xtra Energy two years ago. Wenger’s background is in oil and gas well testing, while his father’s background is in fire and safety, gained during his time in the oil patch. Xtra Energy’s assembly facility manufactures new products and repairs existing production equipment. The company is based in Red Deer with a Calgary sales office, and a new shop in Blackfalds, Alberta that just opened it’s doors. “Whether it’s gas, solids or liquids, we can design equipment for you,” Wenger says. 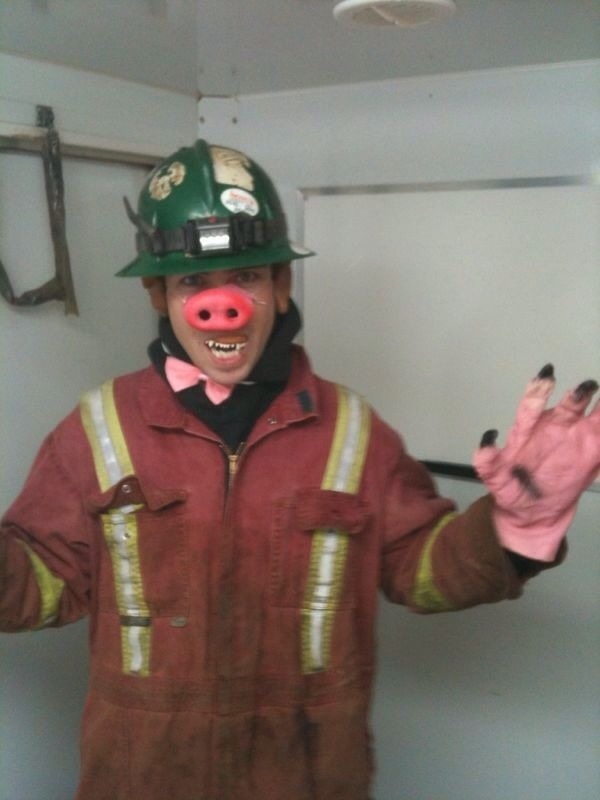 The company’s biggest focus is now its incinerators. “We have come up with a design that is the quietest, puts off the least heat, and is the least offensive to the people and environment around it,” Wenger says. Xtra Energy’s high-capacity, high-efficiency enclosed flares are silent, efficient, cost-effective and reduce greenhouse gases. Solar power operation with a one-button start up allows for easy use and minimal setup time, with virtually no setup or operational costs. Xtra Energy’s self-sufficient incinerator pulls air from the outside into its interior in order to burn gas more efficiently than a regular flare stack. On top of that, it causes no ground disturbance and is cost-effective to run. “Other than actually seeing the equipment, you don’t even know what it’s doing, it’s so quiet and efficient,” Wenger says. “It burns so efficiently and so quietly, it doesn’t disturb anything around it. You can have a conversation when you’re standing beside it. It’s very discreet, very environmentally friendly—and it has the bonus of preventing human error because it’s been designed so there is less risk of a spill or burning oil or fluids.” If there is any carry-over fluid, an overflow catch tank with digital tank gauges will contain the fluid before it enters the incinerator and burns it or causes a spill. Xtra Energy takes safety seriously, and its machines have been designed with innovative technologies such as fluid safety catch-tanks to guard against incidental carry-overs, keeping workers and equipment safe. Xtra Energy’s largest incinerator can handle 8 million to 10 million cubic feet of gas per day, which Wenger believes is one of the largest capacities in the industry for a portable unit. The largest incinerator unit is mounted on a 53-foot trailer towed by a tractor, which is owned by Xtra Energy. 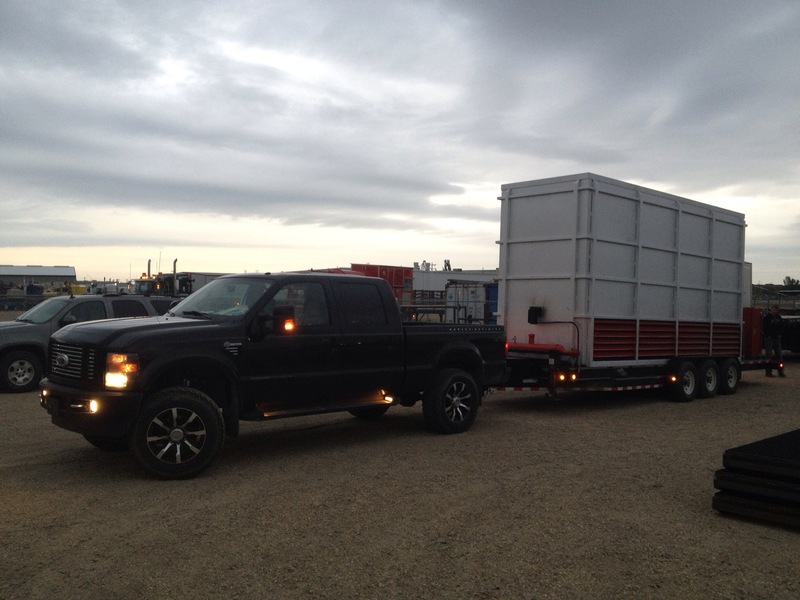 The smaller units are designed to be pulled by a pickup truck—so that customers can move an incinerator themselves from one well to another if they wish to handle their own transportation. Xtra Energy provides a full range of design, project management and technical field service for its fuel and waste-fired equipment.